Secret societies have been long drawing the attention of people, particularly conspiracy theorists; and of course, the Illuminati are no exception. 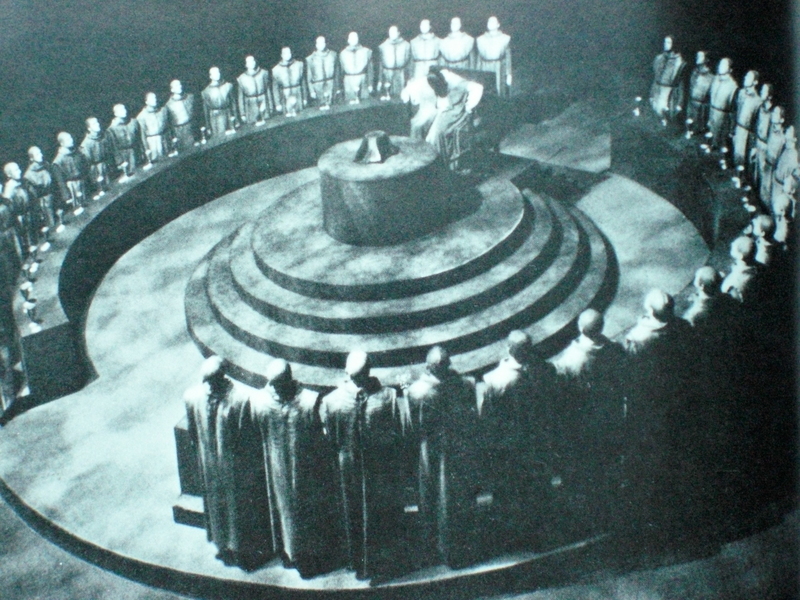 The notorious secret society is often associated with various dark and evil things, ranging from causing wars and revolutions to the concept of the “New World Order.” As the Illuminati operate in ultimate secrecy, not much information about their activities is available to the public, which further urges common people and theorists to come up with their own presumptions and theories. Here are some of the strangest facts and secrets about the Illuminati. 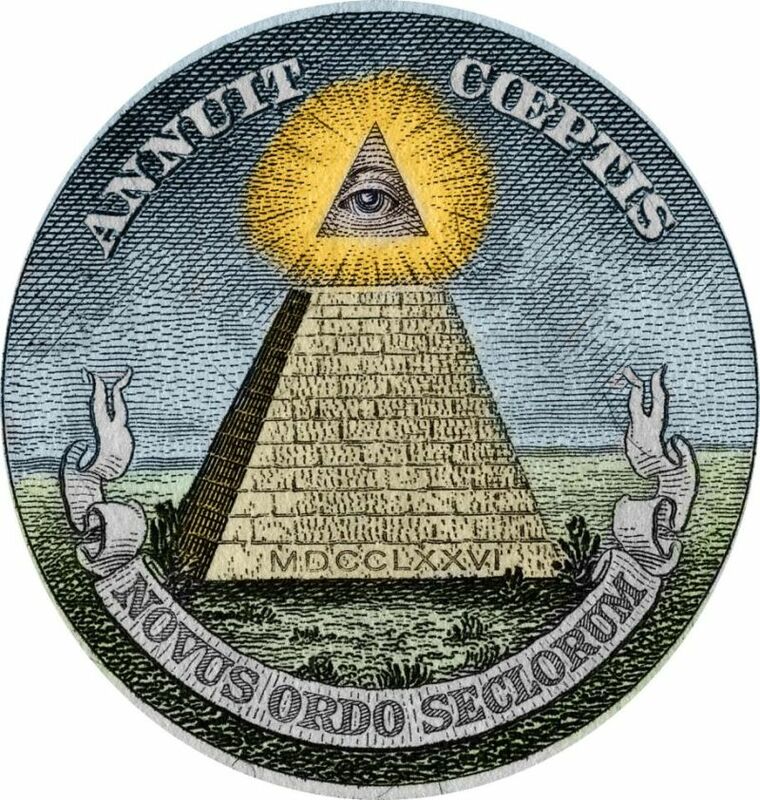 The name “Illuminati” is supposed to be associated with Bavarian Illuminati, a secret society that was active during the period of Enlightenment. The society was established back in 1776 on the 1st of May, and its objectives were to fight against the powerful influence of religion, superstition, political conservatism and exploitation of the power of authority. 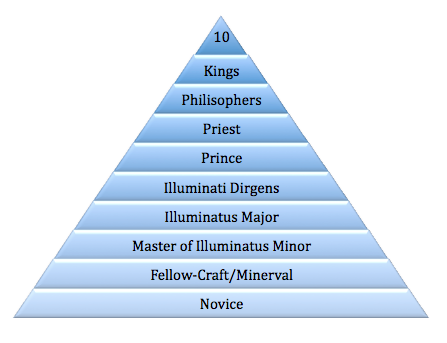 The word “Illuminati” comes from Latin, and its meaning is “enlightened,” suggesting that the members of this secret society were more educated and informed than other people. The society operated in ultimate secrecy and not everyone was able to join whenever they found it convenient. The founder of the society was Professor Adam Weishaupt, who used to teach at Ingolstadt University. The structure of Freemasonry was used as the basis of the society. As the University was against Protestantism and everything that was too liberal, the professor wanted to establish a secret society whose members would devote themselves to promoting Enlightenment ideals. When both the Bavarian authorities and the Catholic Church realized what influence the Illuminati might possibly have, Karl Theodor, who ruled Germany at the time, created a new law in 1785 which proclaimed the organization illegal. In addition, all their documents were seized, which forced the Illuminati to operate in even greater secrecy.